Paint Machine – System Technologies, Inc. Paint Machine Paint machines are automated systems that use a computer to control the application of paint and other finishing products. 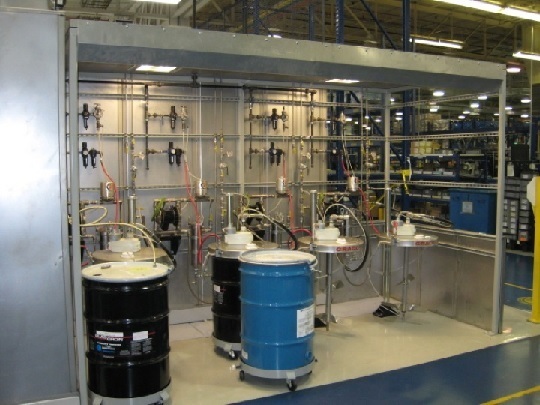 Paint machines include several different components designed to aid with various procedures involved in the painting process.